The movers and shakers driving the anti gun agenda, in legislature and the courts, already know gun control won’t affect violence, for the most part. When you study thier political ideology, you will find most are driving for a much bigger, authoritarian style govt along Marxist lines. They know from history that a populace must be disarmed to be able to enforce thier agenda. 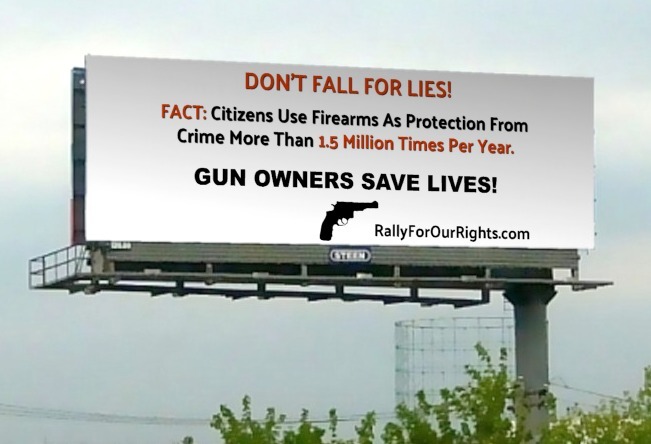 They know that the vast majority of firearm owners are liberty loving people who would oppose them. Ergo: They use uninformed, emotionally driven people below them to form organizations to push thier agenda, to make it appear grassroots. Attempting to convince or educate these base group members will have little effect on the overall outcome. populace in order to exert control over them,and ignoring disarmament laws which would leave people defenseless.